In parkland cul-de-sac and nestled parkside with your choice of garden courtyards, this appealing townhouse has great opportunity to make it your own. 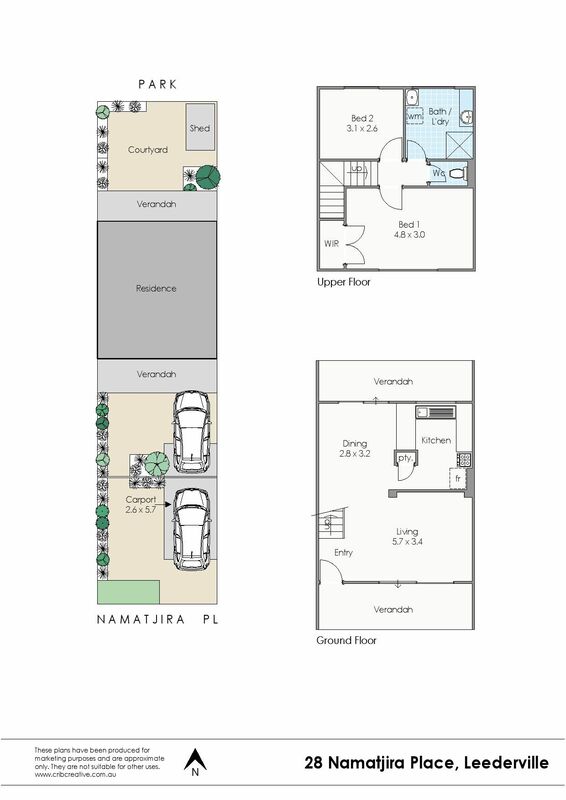 With relaxed easy indoor/outdoor living and ideally located to the buzz of the vibrant Leederville and Mount Hawthorn café strips. This one will be the envy of your friends! You can’t beat this! A gorgeous tranquil park side locale, with Britannia Reserve across the street, and superbly situated halfway between the buzz of Leederville and vibrant Mt Hawthorn. Enjoy dining, catching up for coffee or a night out in one of the many bars, restaurants and cafes in Leederville or head to ever popular Mt Hawthorn for a change of pace. Nip over the bridge to beautiful Lake Monger, enjoy an early morning swim at Beatty Park or a gym session at Loftus Centre. Walk to the train, catch a bus at the end of the road, use the bike paths and the freeway entrances are conveniently located around the corner at either Powis or Vincent Street! Walk score 82/100 – very walkable!